It’s nine days since the transfer window opened and, according to one source, Manchester United are set to announce their first signing. 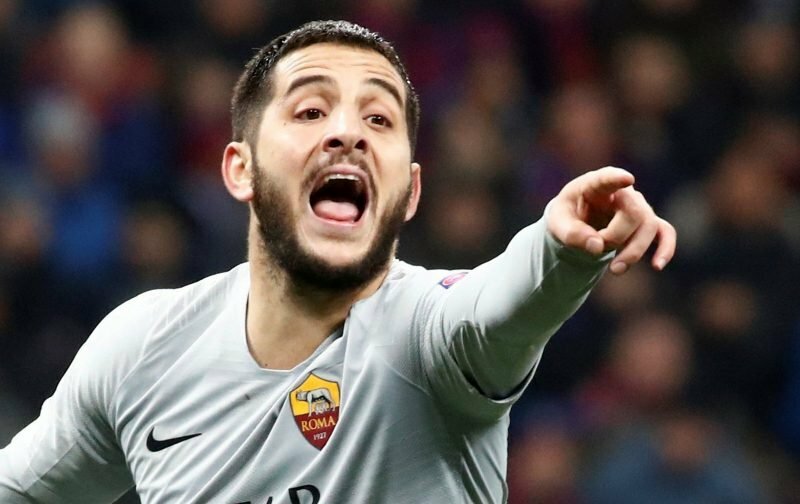 The news source, metro, has picked up on something in the Spanish press implying that United are set to sign the Roma centre-back, Kostas Manolas. The 27-year-old Greek centre-back has, in his contract, a £30.75 million release clause. But it is understood this clause doesn’t become active until the summer with Manchester United wary that it could trigger interest in the player from a plethora of clubs thereby putting in jeopardy United’s chances of signing the player even though a deal now could cost more. Now whether the deal will be concluded before the game against Tottenham Hotspur this weekend or drags on until next week, remains to be seen. But his signing will certainly add something that’s missing from the heart of the defence. Fingers crossed our source has its facts correct. 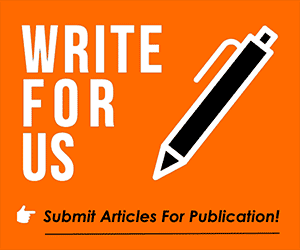 For me I think Man U should build on someone like Douglas, M.Icardi , Giovani Lo Celso (Paris Saint-Germain) or Andre-Franck Zambo (Marseille)…..
Reading all above commentsis a fair reflection of where United are. Front 6 is great but the back four needs to be rebuilt. Wingers are not full backs. 2 centre half who defend are a priority not forwards. I think spine. A keeper pogba rashford. Where is the centre half. Rashford is really good enough but for Lukaku he should be sold to relegated team.